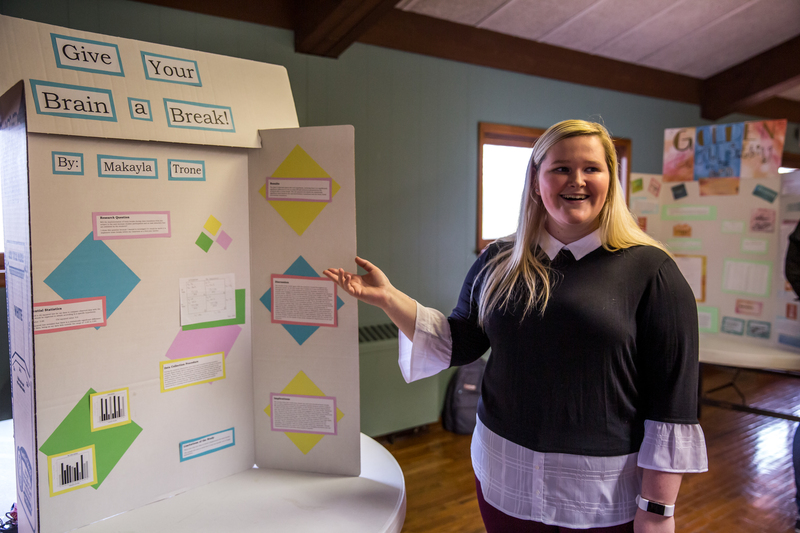 “The 39 Steps,” by Patrick Barlow and John Buchan, will be presented at 7:30 p.m. Sept. 24-26 with a matinee at 2 p.m. Sept. 26 in Dulany Auditorium at William Woods University. 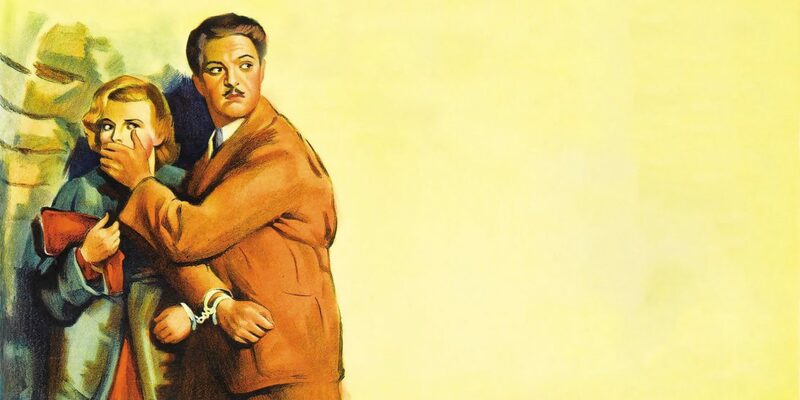 In “The 39 Steps,” a man with a boring life meets a woman who says she’s a spy. When he takes her home, she is murdered. Soon, a mysterious organization called “The 39 Steps” is hot on the man’s trail in a nationwide manhunt that climaxes in a death-defying finale. 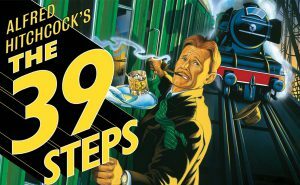 A riotous blend of virtuoso performances and inventive stagecraft, “The 39 Steps” amounts to a remarkable evening. 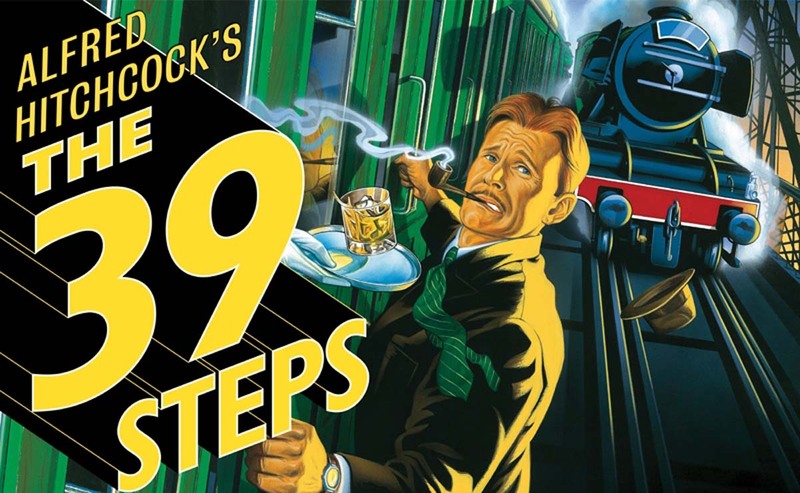 Ticket prices for “The 39 Steps” are $5 for children 6 and older; $7 for students, faculty and staff; $10 for adults; and $6 for seniors, (62+). The box office is now open. Call 573-592-4267, or go to showtix4u.com to purchase tickets.